Ask about out newly renovated units. 2 Bedroom. The Woodlands...City Living in a Park Setting... 1710 Main Street West. 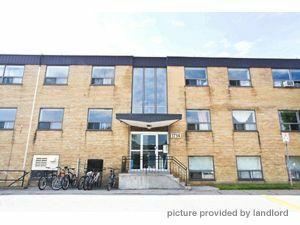 4 low rise, clean, well maintained buildings, minutes to McMaster University. Hardwood floors, freshly painted, renovated suites, eat in kitchen, lots of closet space. Landscaped garden, quiet setting, live in supers, on site management office, 24 hour Resident Action Line, laundry on site, parking extra, visitor parking available, close to shopping, McMaster University only minutes away and we have the McMaster Rental Accountability Certificate! Great hiking and bike trails right at your door step. Don't miss this opportunity. Call 905 521-0299. Pictures may vary from actual suite. Visit www.pinedaleprop.com for more details.